The smoothies to gain energy have managed to awaken the interest of those who have a daily sports routine. Due to its interesting combination of ingredients, its consumption decreases fatigue during training and supports the formation of muscle mass. They are also a great support to avoid dehydration, as they provide minerals that help regulate electrolyte levels. Among other things, its antioxidants improve health, as they create a protective barrier against the effects of toxins on tissues. Best of all, they are very easy to prepare and there are varied recipes to enjoy every day. 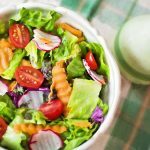 In this opportunity, we want to share 5 delicious options so that you do not hesitate to add them to your diet from now on. Enjoy them! 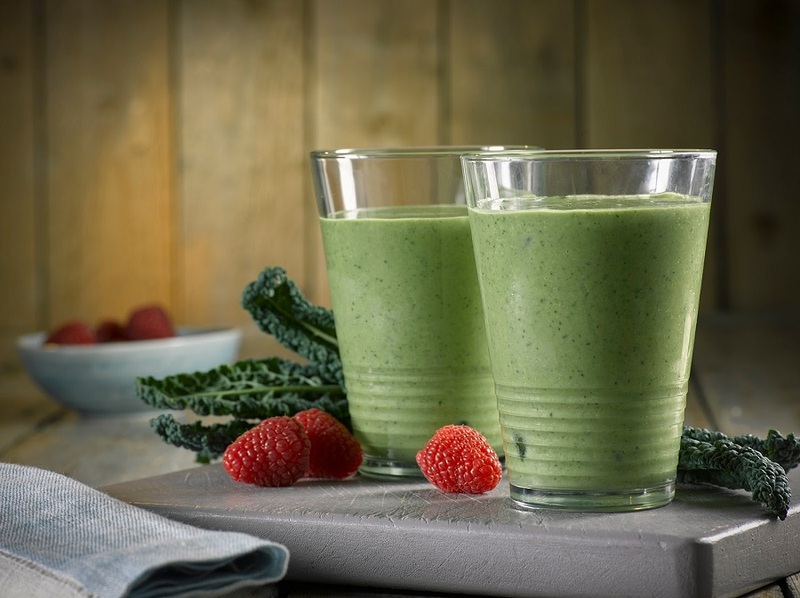 Fitness lovers and other sports disciplines have become followers of smoothies to gain energy. This is due to its important contribution of nutrients, including protein, carbohydrates, vitamins, and minerals. Its consumption before training contributes to a better performance in each activity; In addition, they maintain strong muscles and reduce the vulnerability of suffering injuries. How do they prepare at home? It is very easy and you do not need commercial supplements. 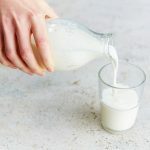 One of the shakes to gain energy in training combines the carbohydrates of oat milk with the antioxidants and minerals of strawberries and bananas. It is a drink that increases physical performance and, in turn, improves digestive and cardiovascular health. Add the oatmeal in the blender and cook it with the strawberries and the sliced ​​banana. Beat at maximum speed until you get a drink without lumps. Serve immediately and decorate with orange zest. Eat the smoothie about 30 minutes before training. If you wish, take it when you feel anxious about eating. The ingredients that we combine in this smoothie not only improve productivity but also regulate the nervous system and increase mood. 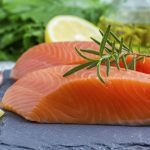 It contains omega 3 fatty acids, amino acids and B vitamins, all beneficial for muscle and brain health. Then, process everything for a few minutes, until you get a creamy smoothie. 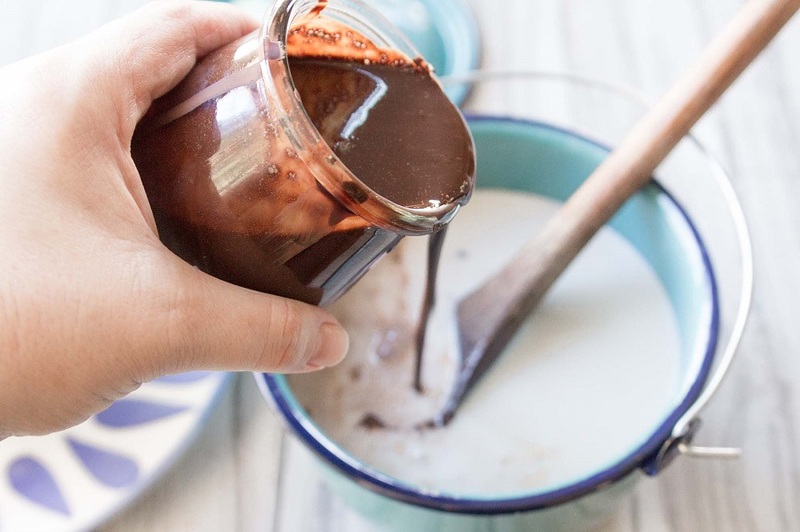 Finally, if you like, add chia seeds. Eat the smoothie during breakfast or shortly before your workouts. 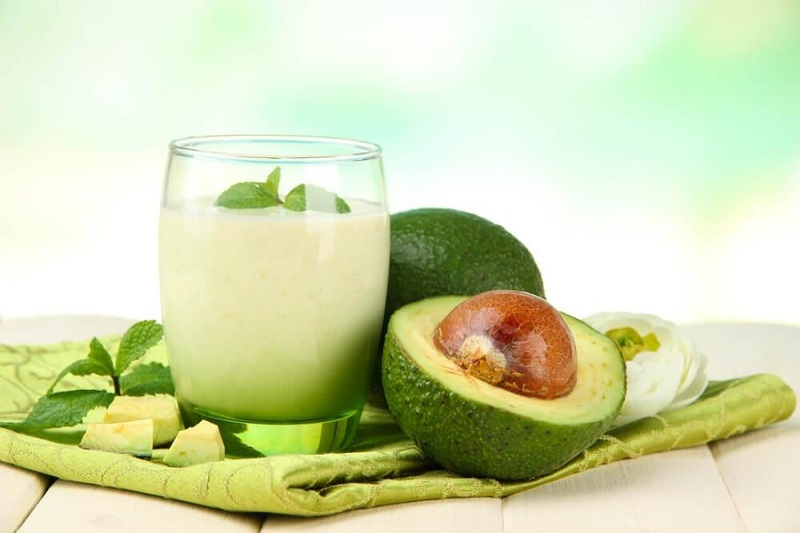 Avocado contains fatty acids, protein and vitamin E, all indispensable in the diet of an athlete. In this case, we enhance their properties with the nutrients of almond milk to obtain one of the best liquids to gain energy. First, extract the pulp of half a ripe avocado. Next, put it in the blender and beat it with a glass of almond milk. After obtaining a creamy smoothie, serve it and sweeten it with a spoonful of honey. Eat the liquefied on an empty stomach or as part of the snack. 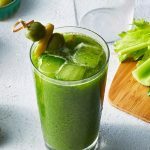 Juices with green vegetables such as spinach have several health benefits: they strengthen the cardiovascular system, help maintain muscle mass and support weight loss. In this case, we improve its flavor and properties with coconut milk, a 100% natural energizer. Put the coconut milk in the blender and add the spinach leaves and the ripe banana. Turn on at full speed and process for a couple of minutes. Finally, serve it by obtaining a homogeneous drink. Eat the shake before your workouts or as part of breakfast. 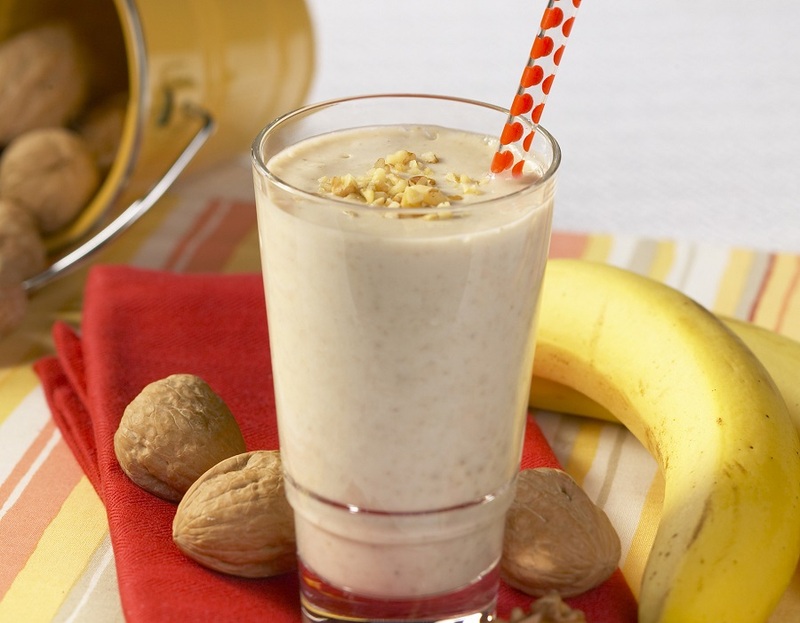 Nuts and bananas are ideal for making smoothies to gain energy. Due to its contribution of omega 3, carbohydrates and vitamins and minerals, they protect muscle health and increase physical resistance. 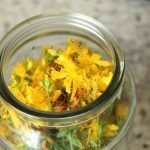 They also improve digestion and benefit circulatory health. Introduce all the ingredients in the blender and process them until you get a homogeneous shake. Enjoy it before training or at snack time. Have you felt fatigued in your workouts? Do you want to have better performance? 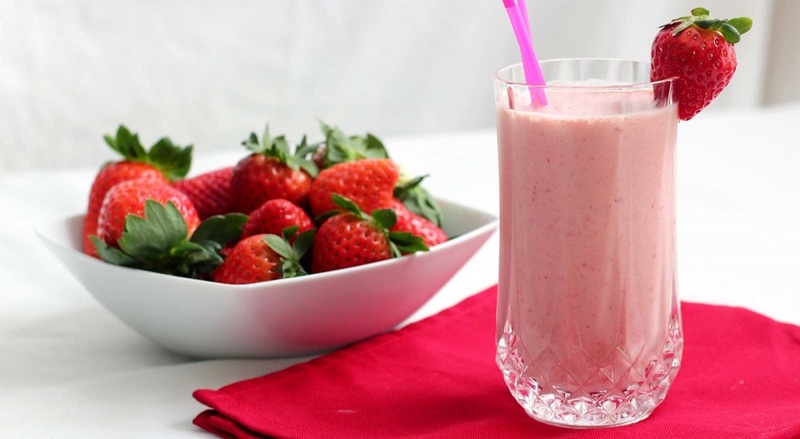 So do not hesitate to prepare these shakes to gain energy. As you can see, they are light recipes that will not ruin your diet.